Turning music into visuals. Following a brief and designing EP covers, using Illustrator and photoshop. 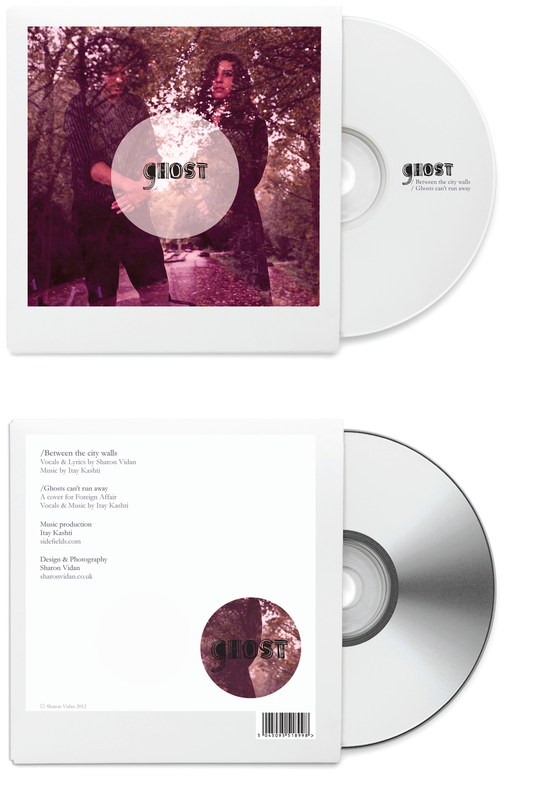 Ghost is a collaboration between the musician Itay Kashti aka Blue Bird and myself. As this is a personal project, creating a cover version to one of our favourite songs, I decided to make this less computerised and more "hand made" to emphasise the personal touch.